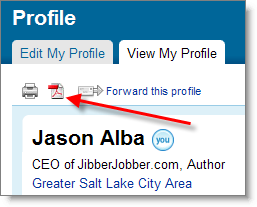 I just followed the easy steps & backed up my LinkedIn Contacts & Profile. Jason once again is totally generous in giving away free & essential information. He has helped so many people in so many ways… Thank you!